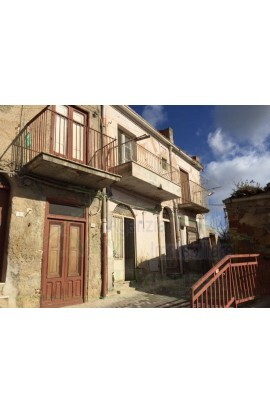 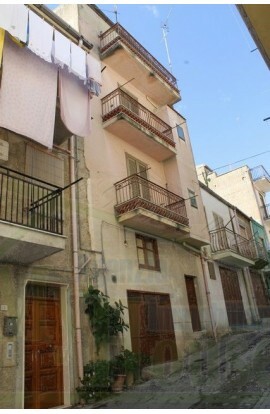 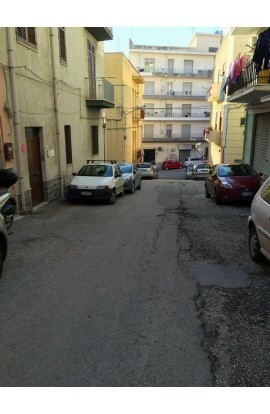 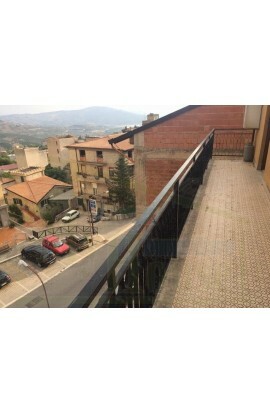 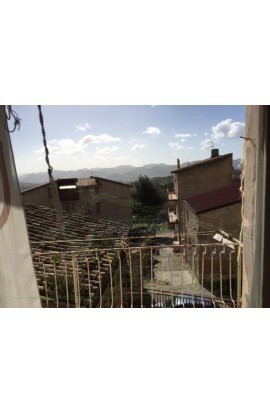 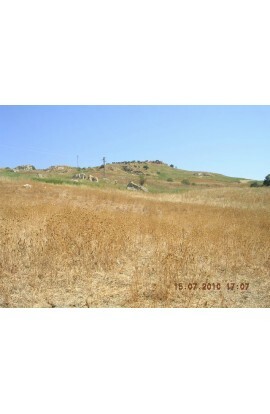 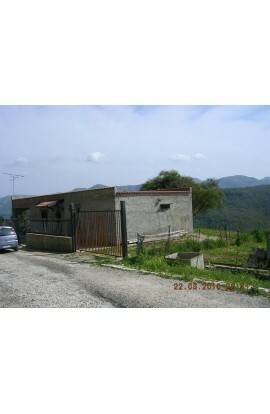 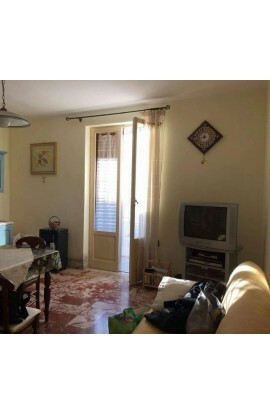 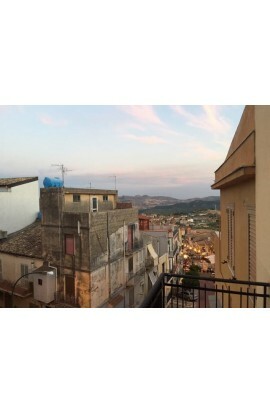 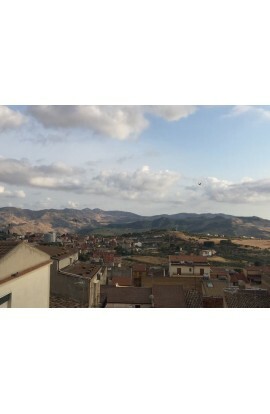 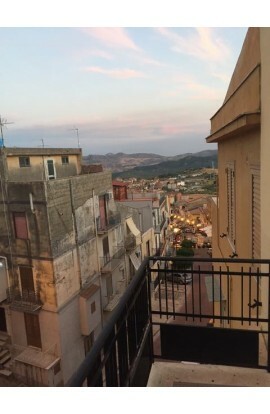 Composed of : property situated in the area ''''A'''' town center, two warehouses with access from Via Roma, with a large free area of about 60 sqm (above an unhabitable attic) which is accessed via the first floor of the adjacent building . 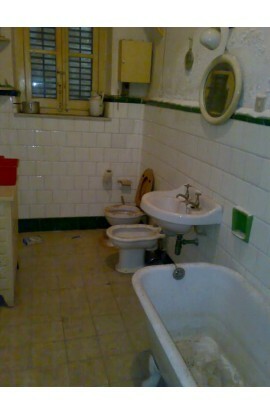 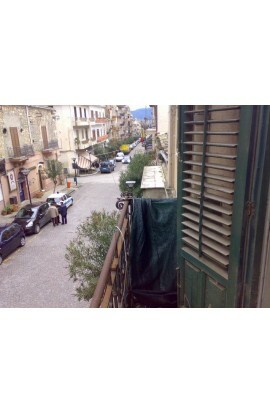 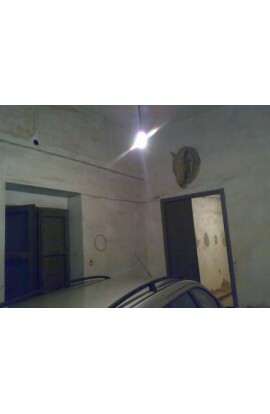 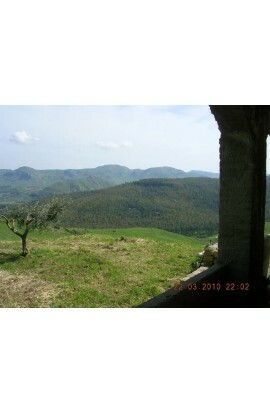 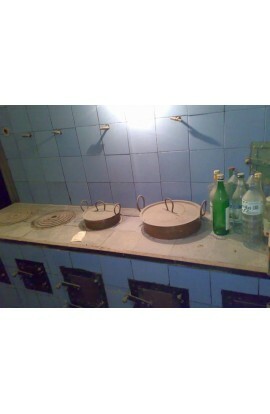 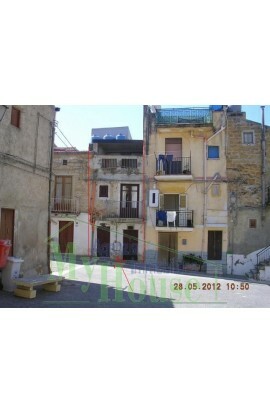 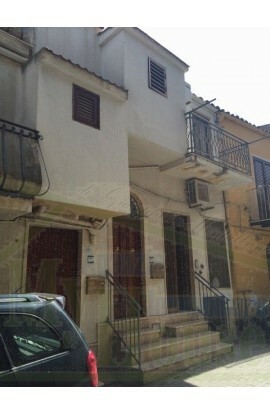 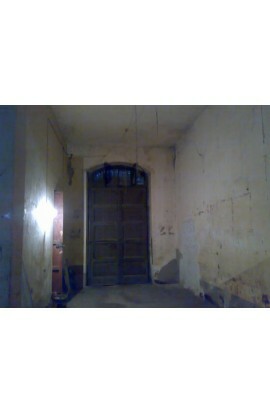 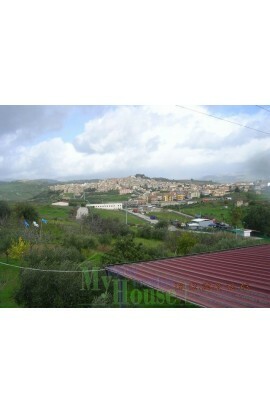 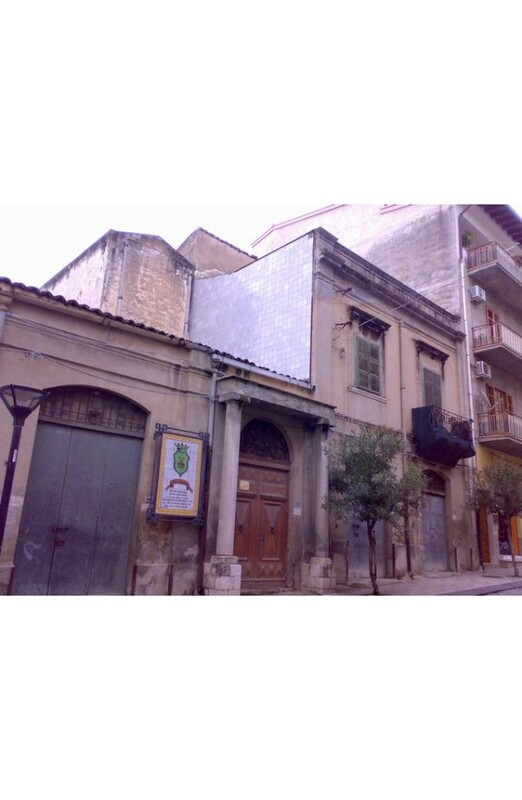 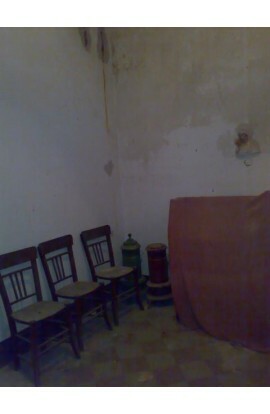 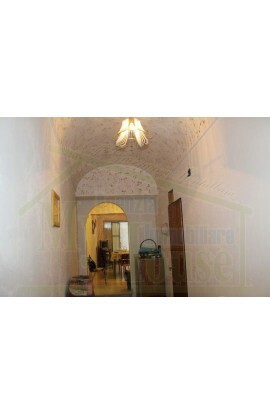 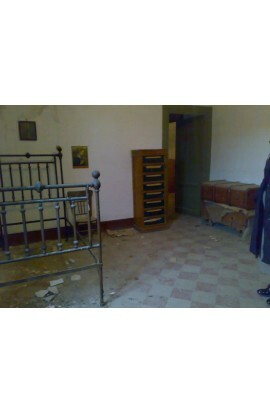 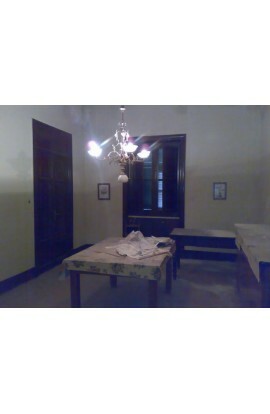 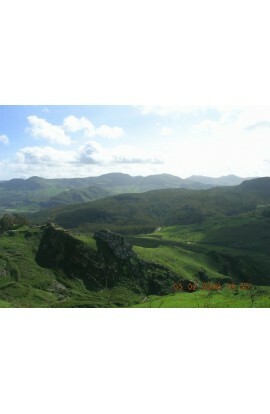 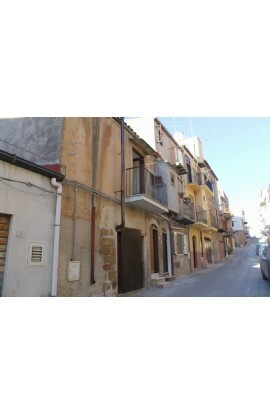 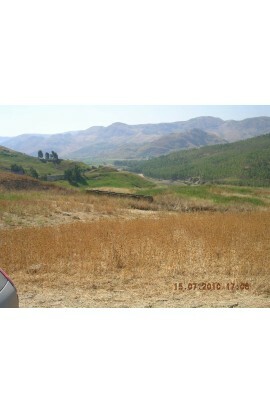 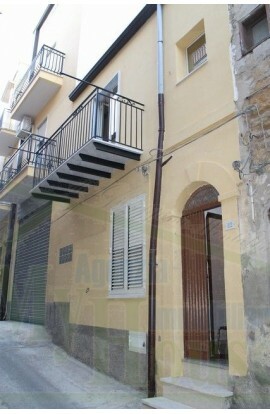 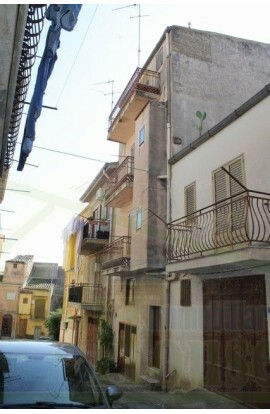 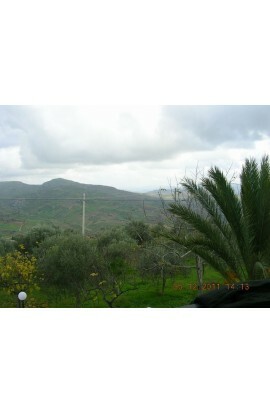 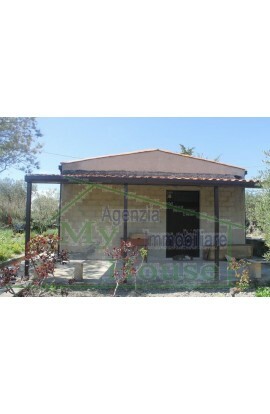 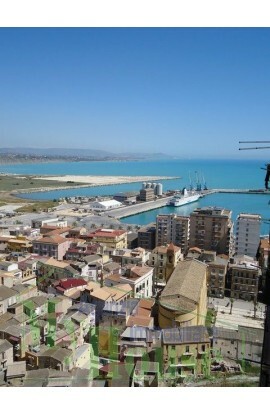 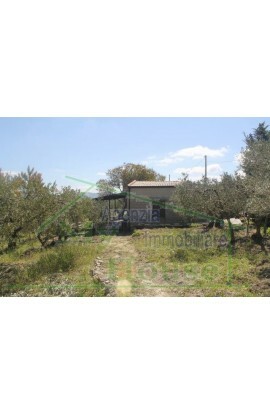 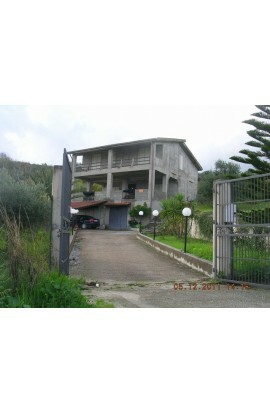 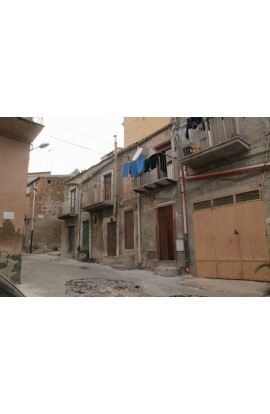 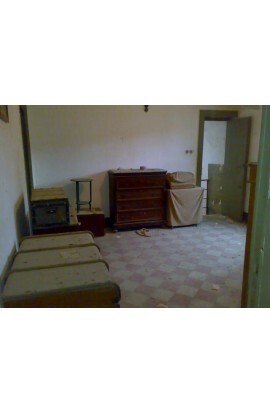 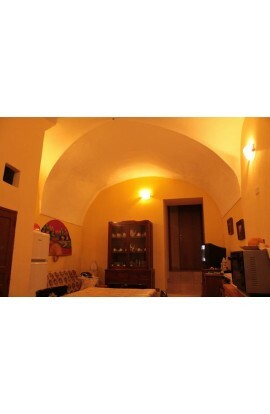 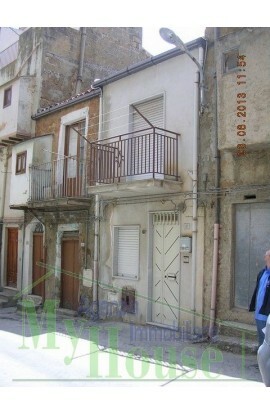 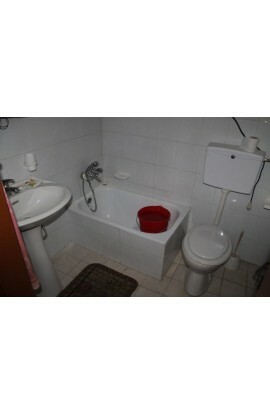 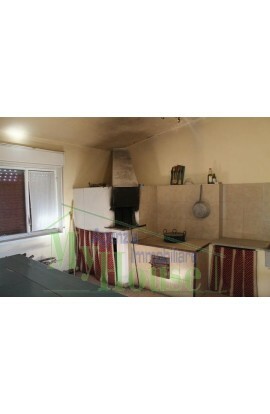 Warehouse which covers an area of approx 30 sqm with entrance from Via Scipione. 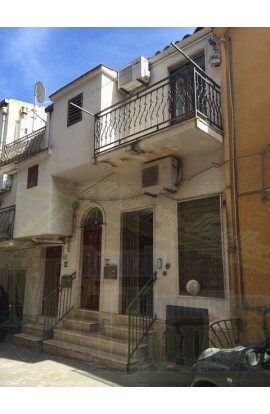 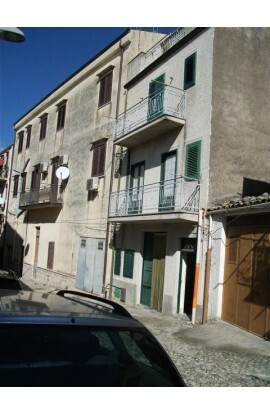 A three storey townhouse of which the ground floor is used asa storeroom and entrance hall occupying an area of 120 sqm, and also 2 outdoor courtyards of 9 sqm each.The first floor covers an area of 105 sqm plus starircase of 18 sqm, which is composed of 3 large rooms , 1 toilet, 1 kitchen , (toilet and kitchen lighting by light well), the staircase leads to the unhabitable attic i above the warehouses described in the first point, usable as central storage for approximately 35 sqm. 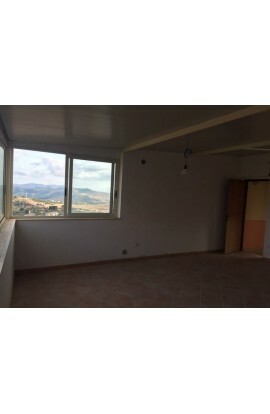 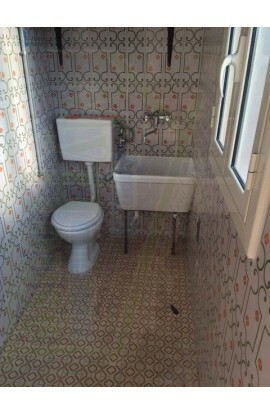 The second floor, connected to the first floor via an open staircase, covers an area of 60 sqm and consists of 3 bedrooms (one illuminated by high window which is for light only) 1 toilet and 1 storage room.